Our very own Marathon Man …. Peter McAughey, the indefatigable Treasurer of Future Pillars, is at it again! Not content with signing up – and testing the route – for the full distance of the FPZ sponsored walk, Peter will run for Future Pillars in the London Marathon on April 28 2019. 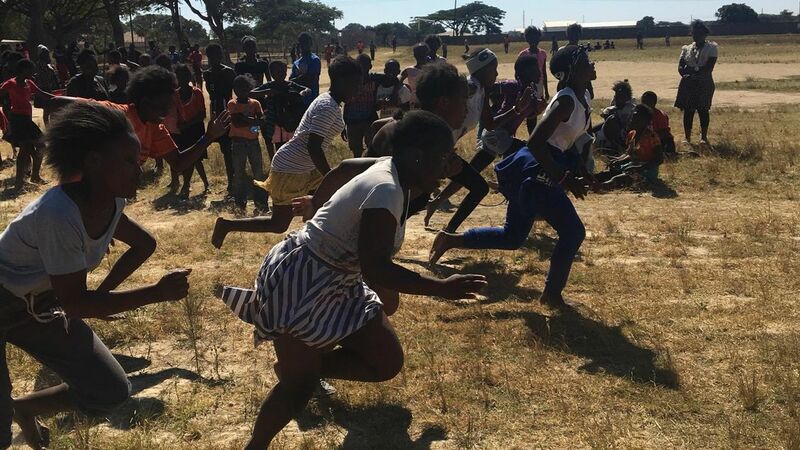 Peter has set up a fundraising page on Wonderful.Org…Please sponsor him if you can …these wonderful people will not deduct any fees or commission from your donation so every penny will go straight to our vulnerable children in Kabwe. Crumbs …. who knew cakes could be such good news? Peter McAughey on Green Jumpers for Kabwe! !